Home Local Nashville Attention All August Through December Brides! Attention All August Through December Brides! NASHVILLE, TN — The legendary smash hit Bridezillas is back on WE tv! For 11 seasons, one television show defined and celebrated a cultural phenomenon, which is ultimately and unquestionably the right and privilege of every bride to demand perfection for her wedding. Doron Ofir Casting cordially invites future brides with an undeniable vision to apply. Your wedding, your rules, YOUR day! YOU absolutely deserve it! 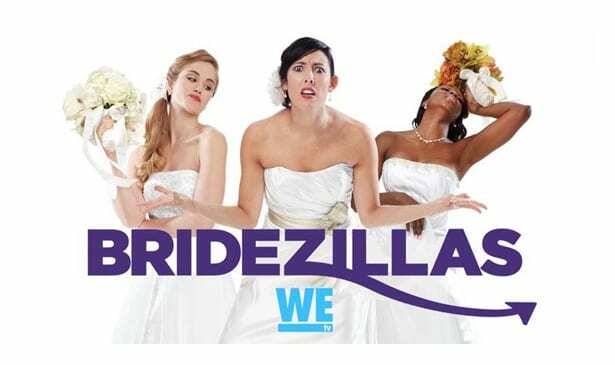 #NOWCASTING: The legendary smash hit Bridezillas is back on WE tv! For 11 seasons, one television show defined and celebrated a cultural phenomenon, which is ultimately and unquestionably the right and privilege of every bride to demand perfection for her wedding. Doron Ofir Casting cordially invites future brides with an undeniable vision to apply. Be as demanding, and as fearless as you need to be in order to pull off the greatest day of your life. Wear that badge with pride and take your place among the most celebrated, Instagram worthy, social media famous legacies and proudly be the next Bridezilla! 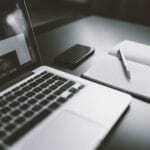 This is a digital casting call for the opportunity to audition directly to producers. If you are interested in any of our other current television casting opportunities they can be found on our main casting site . Doron Ofir Casting is a legitimate television casting company and our credits can be found on IMDB. doronofircasting.com We never charge for casting EVER! Be as demanding, and as fearless as you need to be in order to pull off the greatest day of your life. Wear that badge with pride and take your place among the most celebrated, Instagram worthy, social media famous legacies and proudly be the next Bridezilla! Brides with weddings planned for August through December apply now!